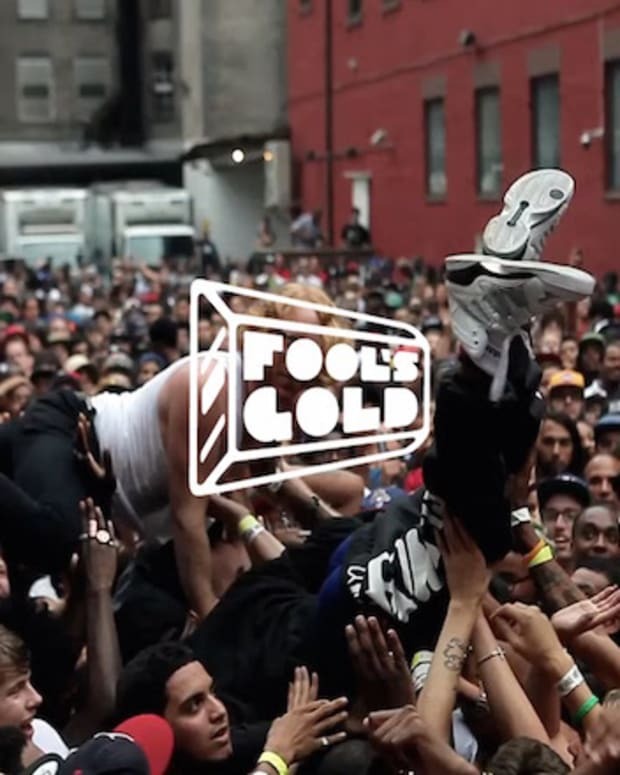 Sunday, November 10th IHEARTCOMIX + Topshelf have teamed up to bring you Fool’s Gold Night Off with Special Guests! 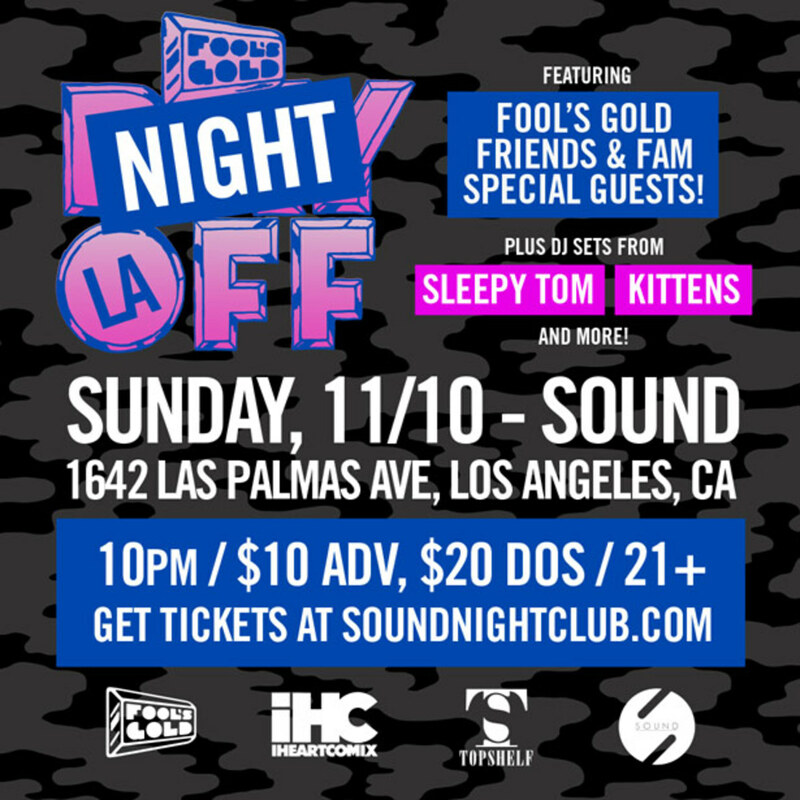 As the official afterparty of Fool’s Gold Day Off, you can expect some big names in EDM culture behind the decks for this incredible event at Sound in Hollywood. 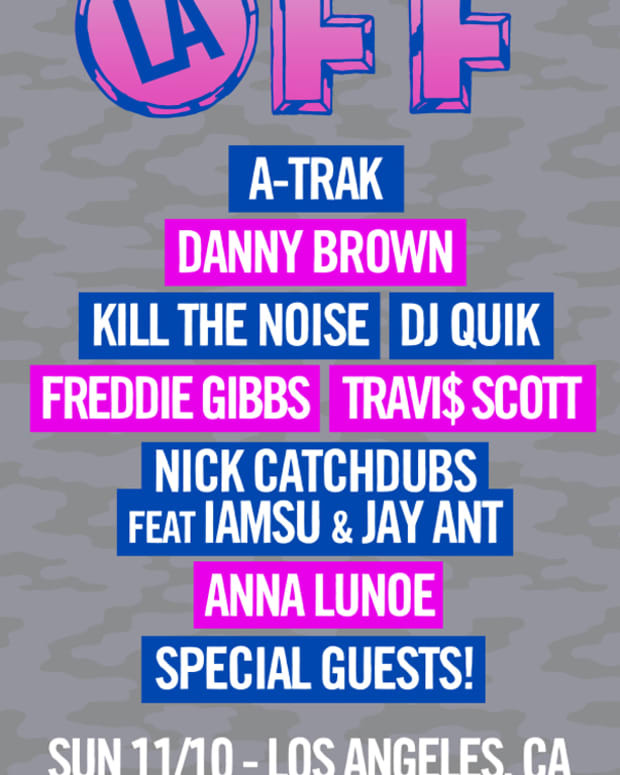 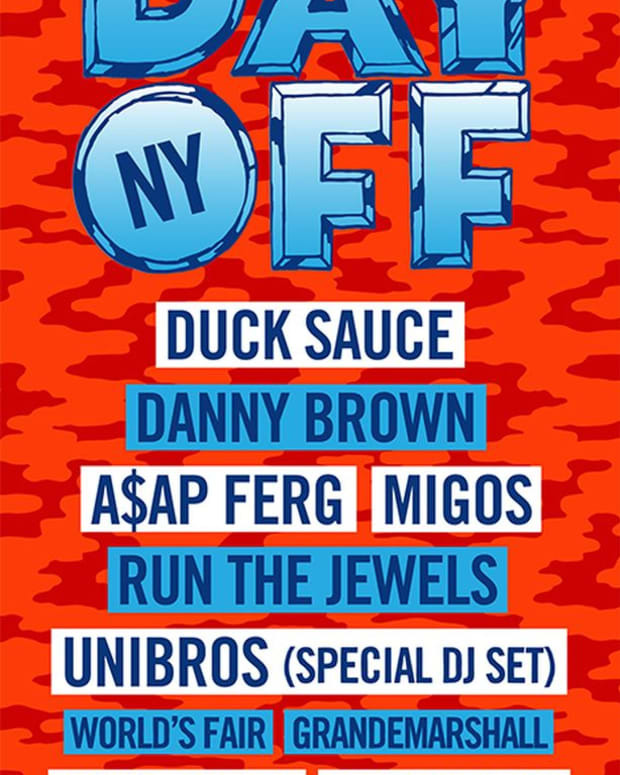 Or buy your tickets HERE to for an epic party with some of best and brightest!